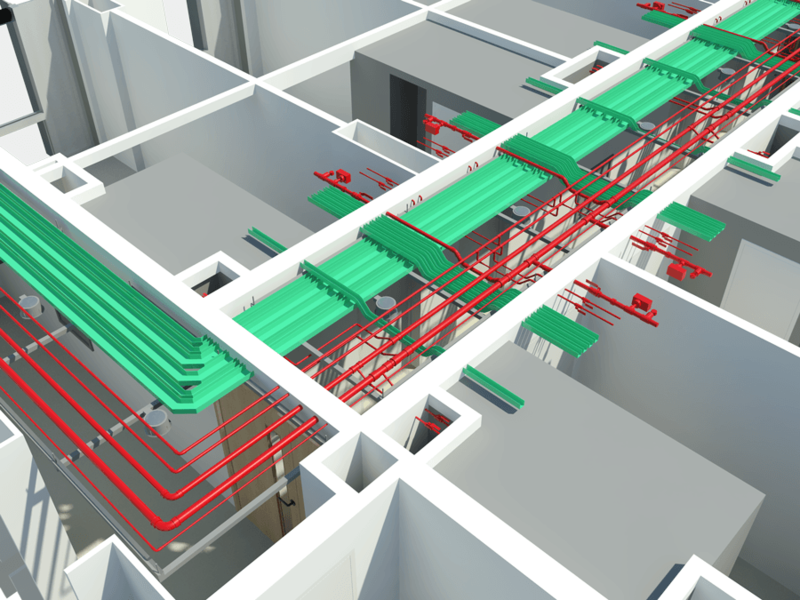 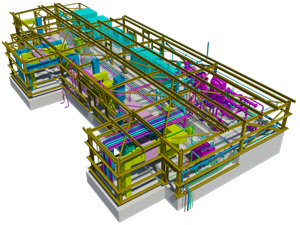 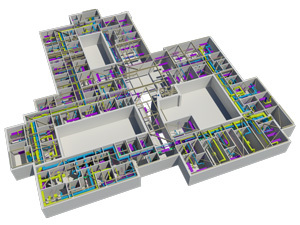 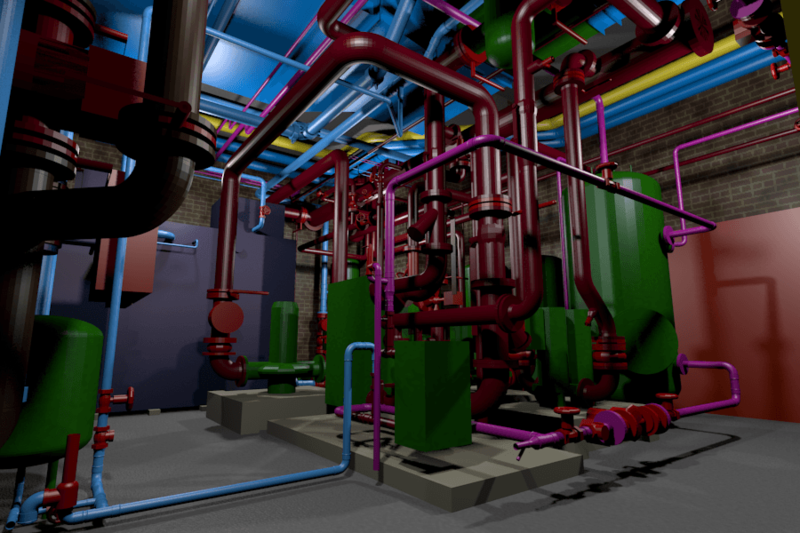 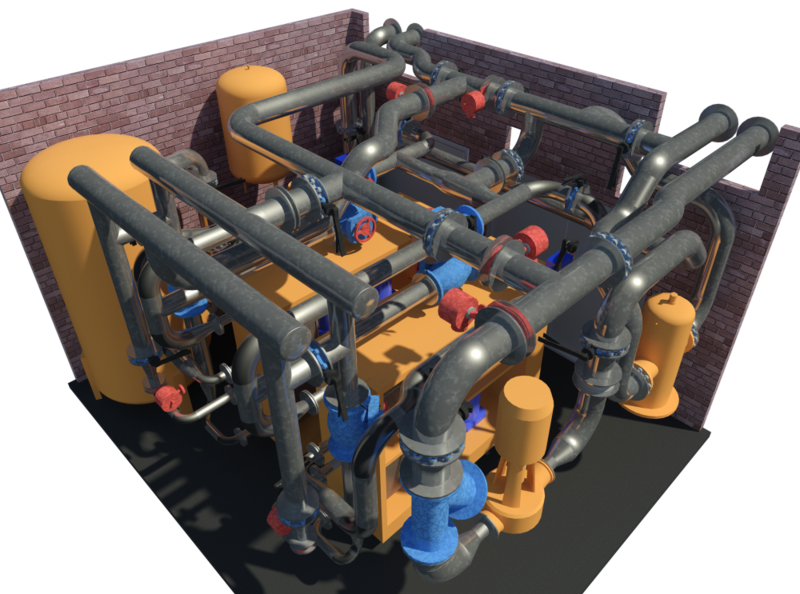 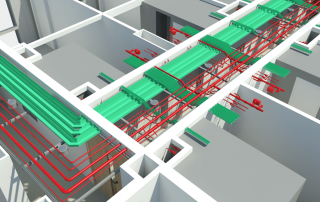 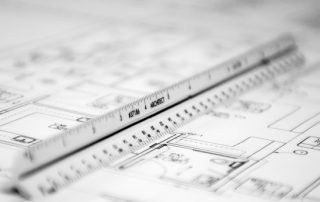 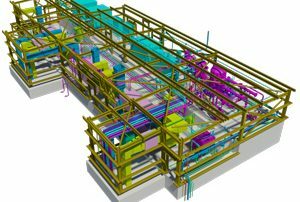 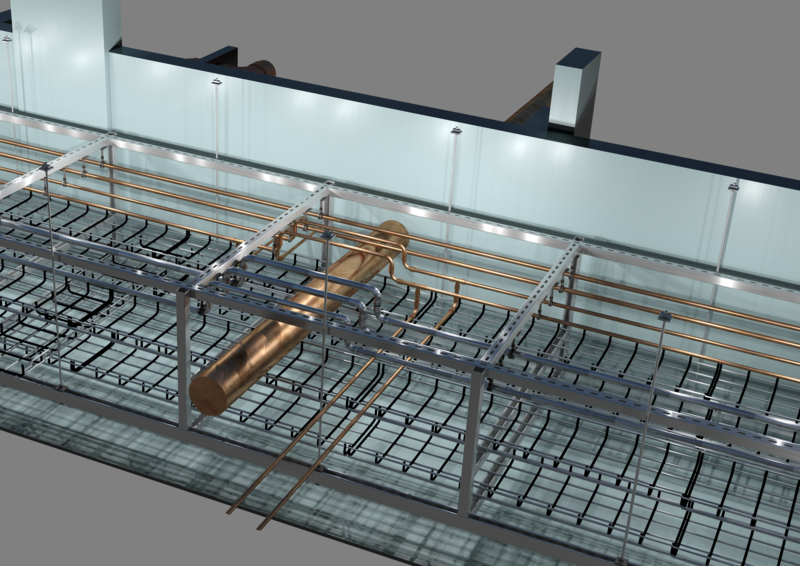 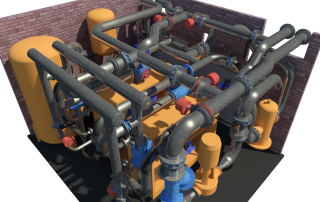 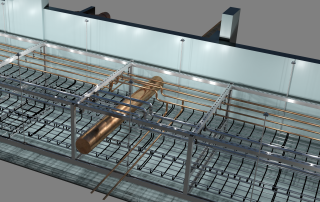 Why Should Construction Companies Seek Out Cad Design Services Companies? 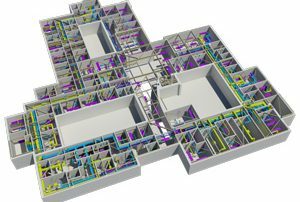 By The CAD Room|2018-04-24T13:40:41+00:00July 20th, 2017|CAD Services|Comments Off on Why Should Construction Companies Seek Out Cad Design Services Companies? 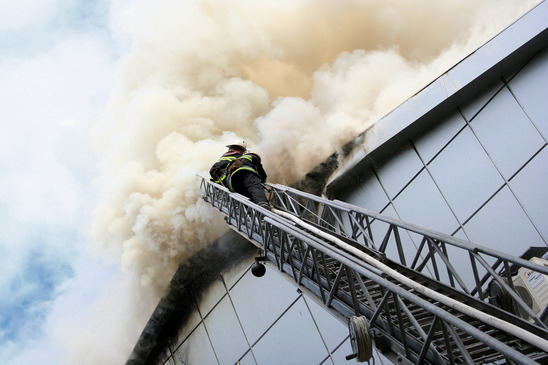 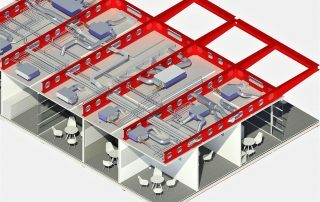 CAD Manager: Why Do You Need One? 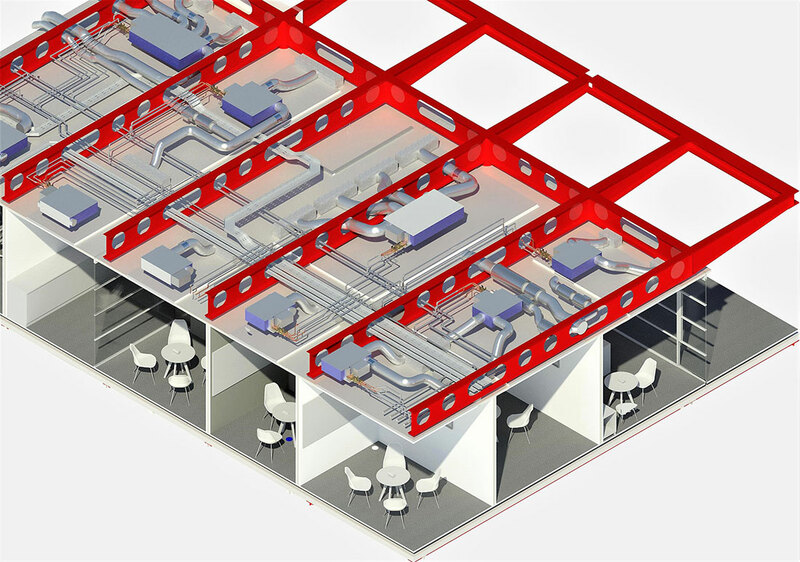 By The CAD Room|2017-04-11T10:30:03+00:00April 11th, 2017|CAD Services|Comments Off on CAD Manager: Why Do You Need One?